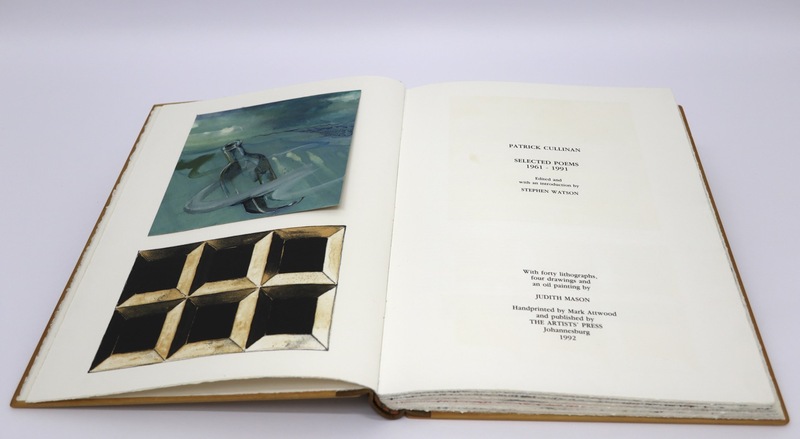 Patrick Cullinan Selected Poems 1961 -1991 is an artists book with forty lithographs, four drawings and an oil painting by Judith Mason. 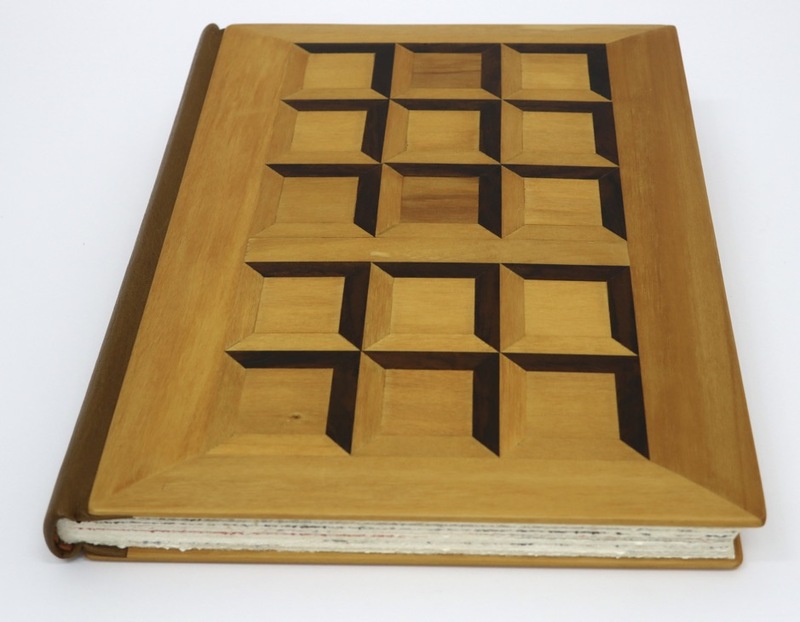 It was published in 1992 by The Artists' Press and consists of a numbered edition of forty books. 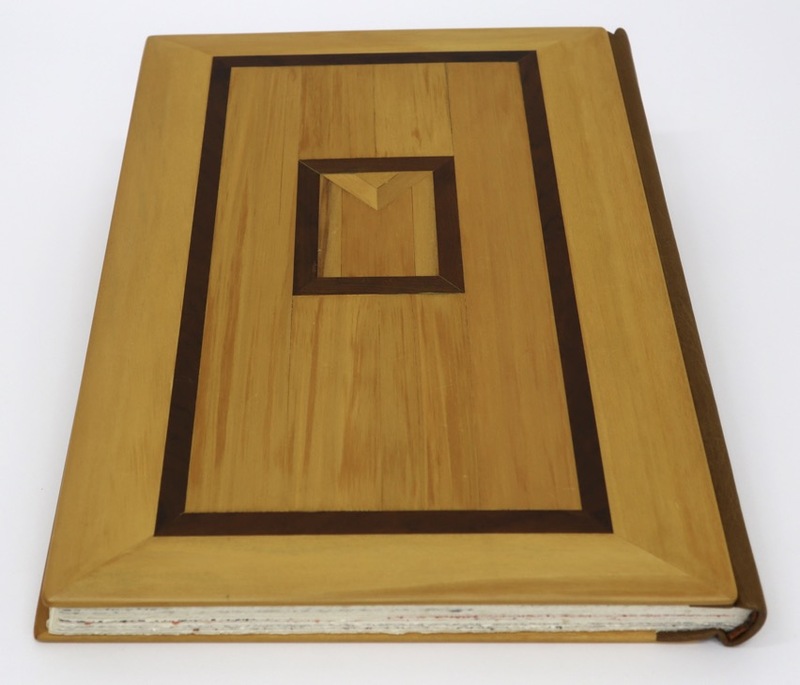 Bruce Attwood made the marquetry covers by hand. Patrick Cullinan was a South African poet and biographer (1932 - 2011). Front cover wood, spine is leather. Oil painting tipped into book. 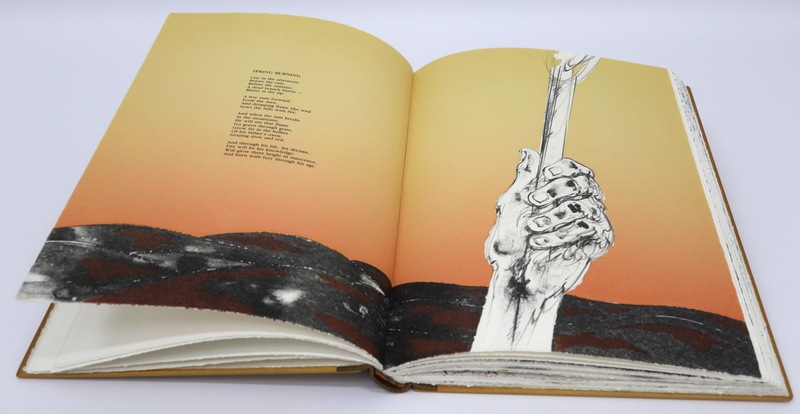 To take a look at the archive of books produced by The Artists' Press please follow the links below, these books are not available from us.